OMG Posters! 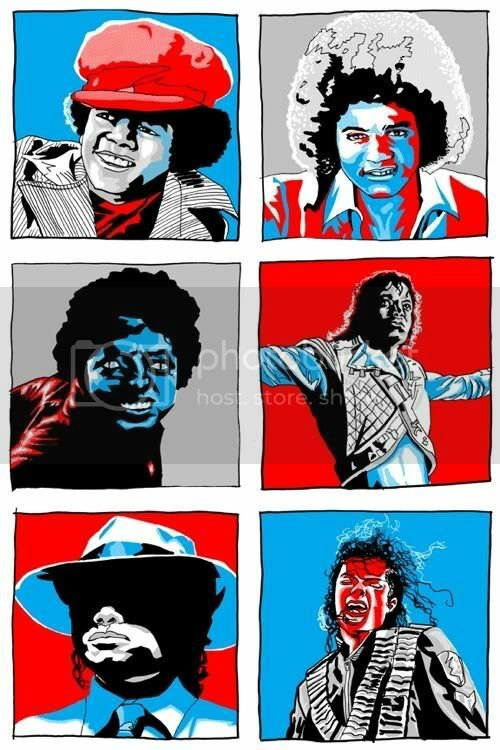 » Archive "MJ Times Six" Art Print by Tim Doyle - OMG Posters! Since this is for charity, I thought I’d give it a quick shout. Tim Doyle’s “MJ Times Six” is a 16″ x 24″ screenprint for $30. The majority of the proceeds will go to benefit the East Austin Media Project – a youth oriented arts charity. Nakatomi will have 100 for sale. Visit NakatomiInc.com.